What is Log Book Service? Logbook Services are also known elsewhere as the Manufacturer’s or Handbook Service, which is usually considered to be pricey. For this reason, we want to help our customers receive their logbook stamps at competitive pricing. Our Logbook Service is a comprehensive service that ensures your vehicle is operating safely and economically, just as the manufacturer intended. This type of service included all parts, oils and scheduled service items, including a safety check and vehicle inspection report. We only uses OEM parts to ensure that we always comply with the ACCC Guidelines regarding Aftermarket Servicing. 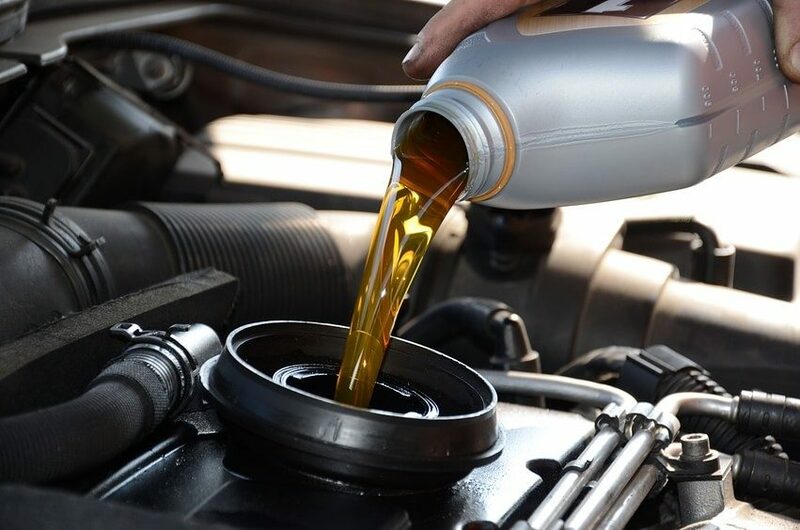 From safety inspections through to engine management, we have the equipment and expertise, employing only qualified mechanics and technicians to service your vehicle, guaranteeing that all parts and services are of the highest quality. We ensure that our customers can drive off our premises with the knowledge and peace of mind that their vehicle is completely safe and reliable. For more information or any special queries regarding logbook services, please do not hesitate to contact one of our friendly staff members on 03 9876 8788. We are always happy to assist in any way because keeping our customers safe on the roads is our main objective.